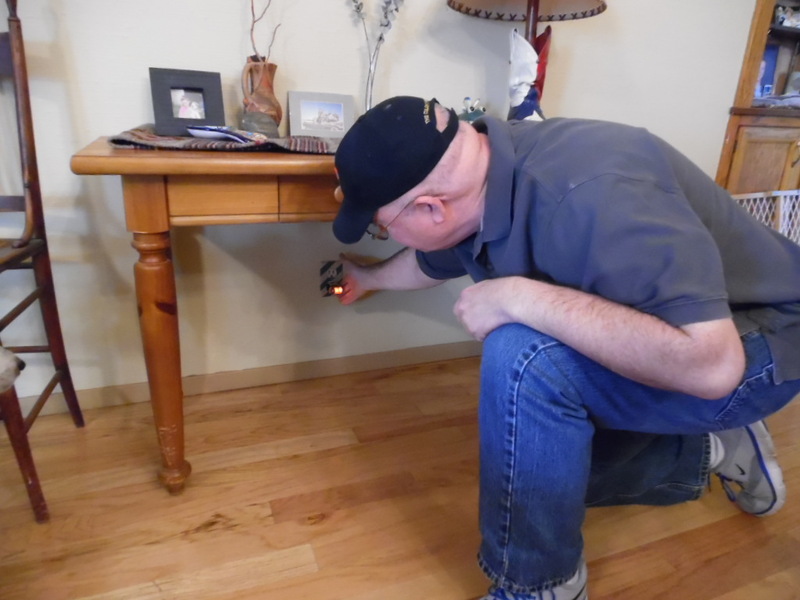 ﻿ Home Inspections by Ron Lane. 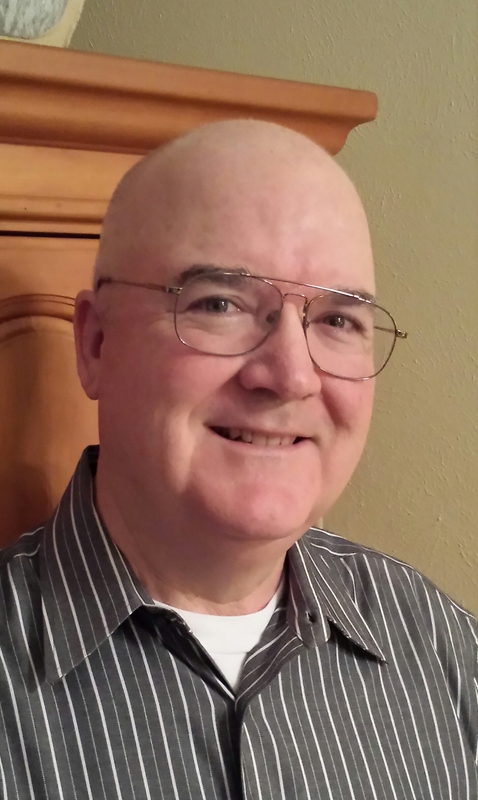 Call today for expert home inspections. 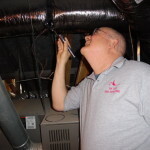 Choosing the right home inspector can be difficult. 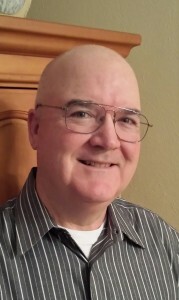 Unlike most professionals, you probably will not get to meet me until after you hire me. 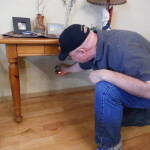 Home inspectors have different qualifications, equipment, experience, reporting methods, and, different pricing. 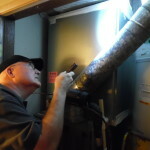 One thing though is that home inspections require a lot of work. 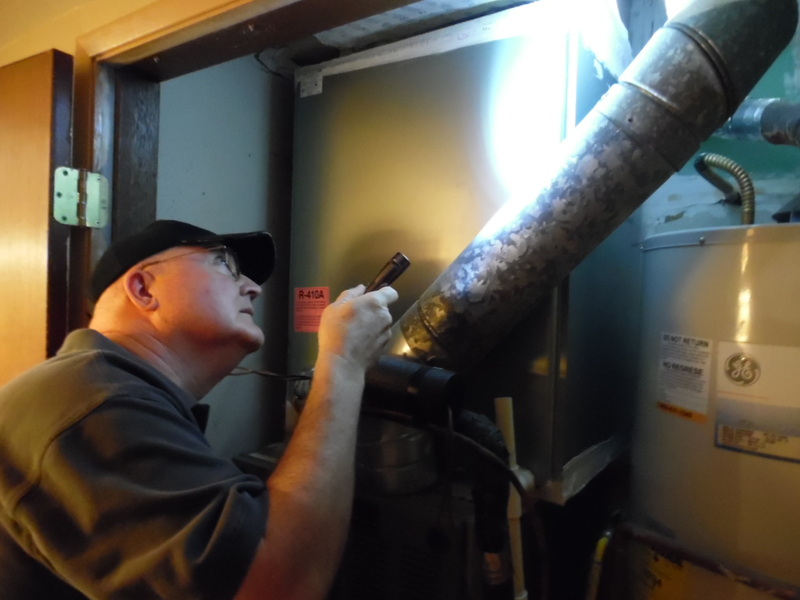 Ultimately a thorough inspection depends mostly on the individual inspector’s own effort. 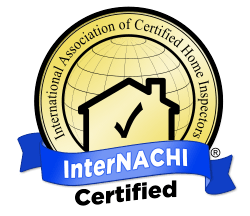 At Ron Lane Home Inspections, I inspect each home utilizing both TREC and InterNACHI professional standards. If you permit me to inspect your new home, I guarantee that I will give you my very best effort. This I promise you. 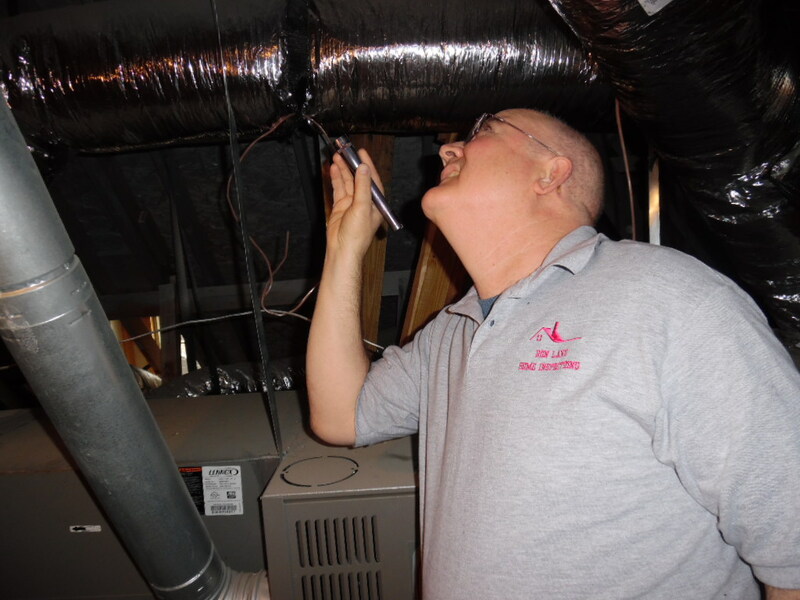 Our mission at Ron Lane Home Inspections, PLLC, is to provide the highest-quality work possible. We succeed at this because of the integrity of our staff, our commitment to a solid work ethic, and our passion for staying current in our professions standards. Our pride and personal involvement in the work we perform result in superior quality and service. This attitude is directly reflected in our level of responsibility, professionalism and competency.